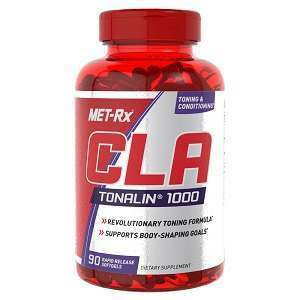 CLA can act to decrease our body fat percentage. However, despite a decrease in body fat percentage an overall decrease in weight is often not observed. 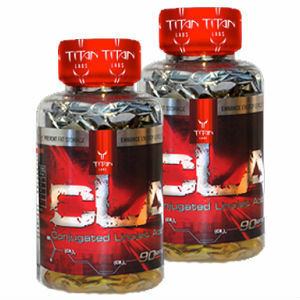 This is because CLA can effectively increase the muscle to fat ratio and act to enhance the growth of lean muscle mass. This is beneficial for several reasons – not only does an increase in muscle mass mean you’ll burn more calories without even trying, but it also means you’ll be left with a more toned physique. 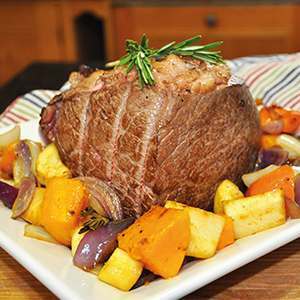 The mechanism by which Conjugated Linoleic Acid operates is unclear, but its concentration is increased when meats are cooked, thus increasing its potent antioxidant, anticarcinogenic (anticancer), and anticatabolic (helping to prevent metabolic destructiveness) effects. 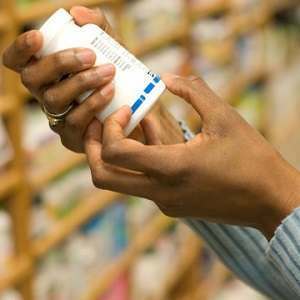 The benefits appear to increase with quantity, up to a point. 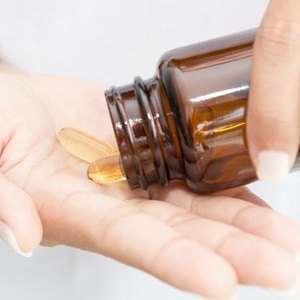 Rats that were fed diets containing 0.5% or 1.5% Conjugated Linoleic Acid by weight had a total reduction of the number of breast-cancer tumors by 32% and 56%, respectively. It was also found that Conjugated Linoleic Acid inhibits the development not only of benign tumors, but of malignant ones as well. There was no significant dose-dependent increase in protection after reaching the 1% Conjugated Linoleic Acid level, and there were no adverse effects, even with chronic feeding of Conjugated Linoleic Acid. 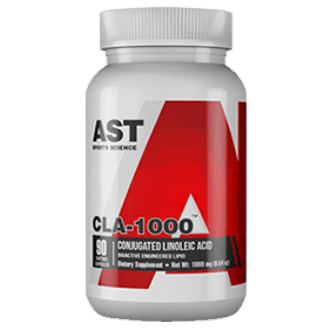 CLA has been shown to help reduce blood pressure, insulin sensitivity and blood glucose levels, thus reducing the risk of atherosclerosis and cardiovascular disease. For example, Kritchevsky et al (1994) found that supplementation with 0.5g/d of CLA in rabbits caused a significant reduction in both LDL and total cholesterol, whereby an examination of the rabbit’s heart showed less atherosclerosis when compared to rabbits who did not receive CLA treatment. When dieting and exercising regularly, the body can often become run down and becomes more susceptible to illnesses. However, supplementing with CLA can help to boost your immune system and may prevent you from catching those common colds! For example in several studies, CLA has been shown to increase immune system response and may also act to prevent catabolic effects of the immune system in times of illness. 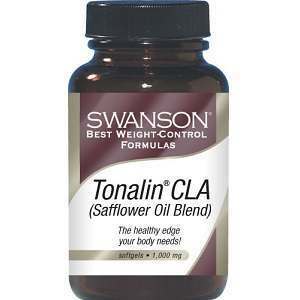 There isn’t an established daily recommended dose of CLA, but studies show that the average daily intake is approximately 152–212 milligrams for non-vegetarian women and men. 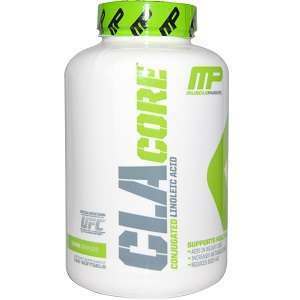 Because CLA is found in animal products, vegans and vegetarians usually have lower levels. Recent human studies have shown that taking CLA, at least 3.4 grams a day, led to a significant decrease in body fat mass and the diameter of the abdomen in obese subjects, but not body weight. 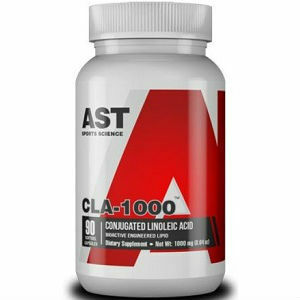 Can CLA Supplements help in Losing Weight?